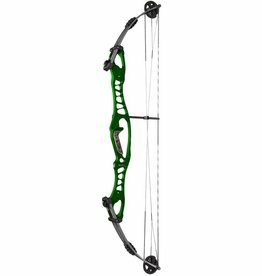 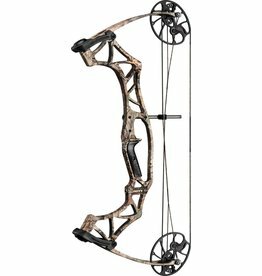 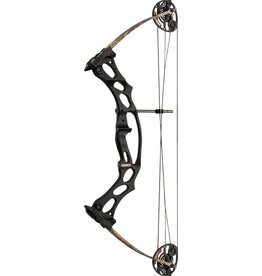 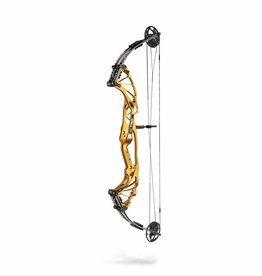 Our longest running bow line, Hoyt was the first brand we took on when we started in 2003. 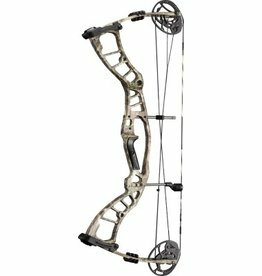 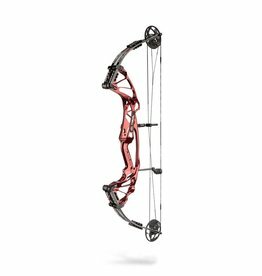 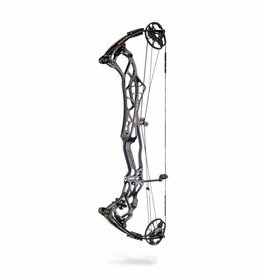 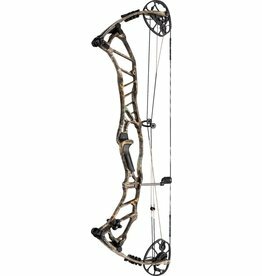 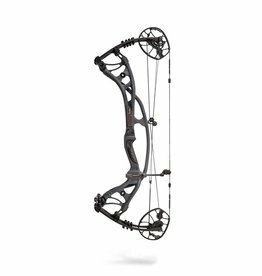 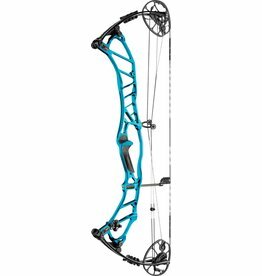 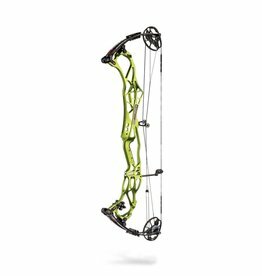 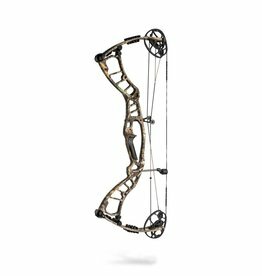 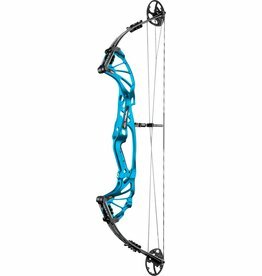 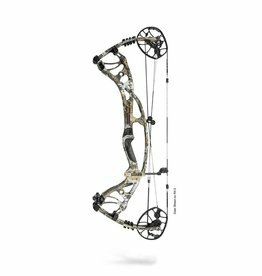 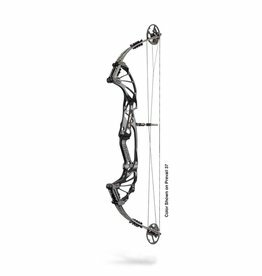 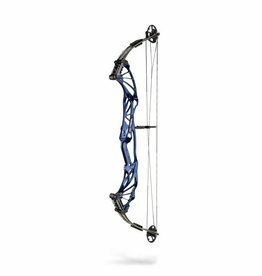 With over 80 years in the industry, Hoyt has the reputation and the experiance that many people look for in their equipment. 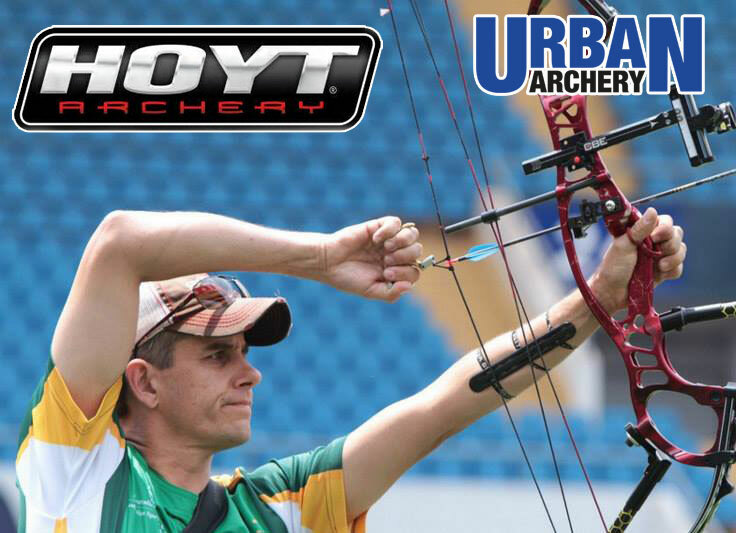 Used by Urban shooters Mike Brosnan, Karina Marshall, Derek Jacobs, Remy Leonard and Devilliers Duvenage. 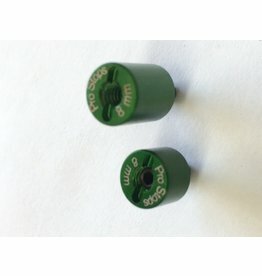 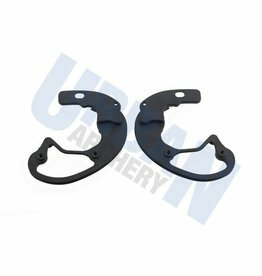 Metal stop for Hoyt Spiral and SVX series Cams. 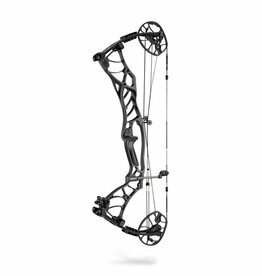 Hoyt XTR, Z5 and PowerMax series and Hoyt DFX and DFX Turbo series cams.